Thousands of popular movies & TV shows, award-winning Prime Originals, and FREE One-Day Delivery on millions of items. Watch Prime Originals including American Gods, The Grand Tour, Tom Clancy's Jack Ryan and Homecoming starring Julia Roberts, exclusively on Prime Video. 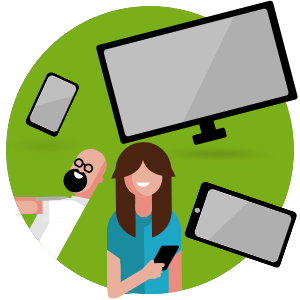 Watch on Amazon Fire TV, smart TVs, game consoles, mobile phones, selected tablets, laptops and other compatible streaming devices. Watch offline on the Prime Video app when you download selected titles to your iPhone, iPad, Fire Tablet or compatible Android device. 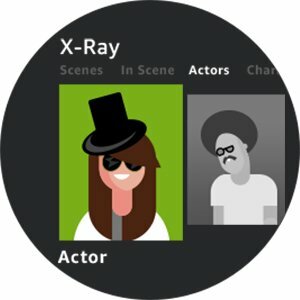 Use X-Ray to identify actors and songs while viewing a program, discover their biographies and backstories, and more. Sign up risk free. Change or cancel your membership anytime.